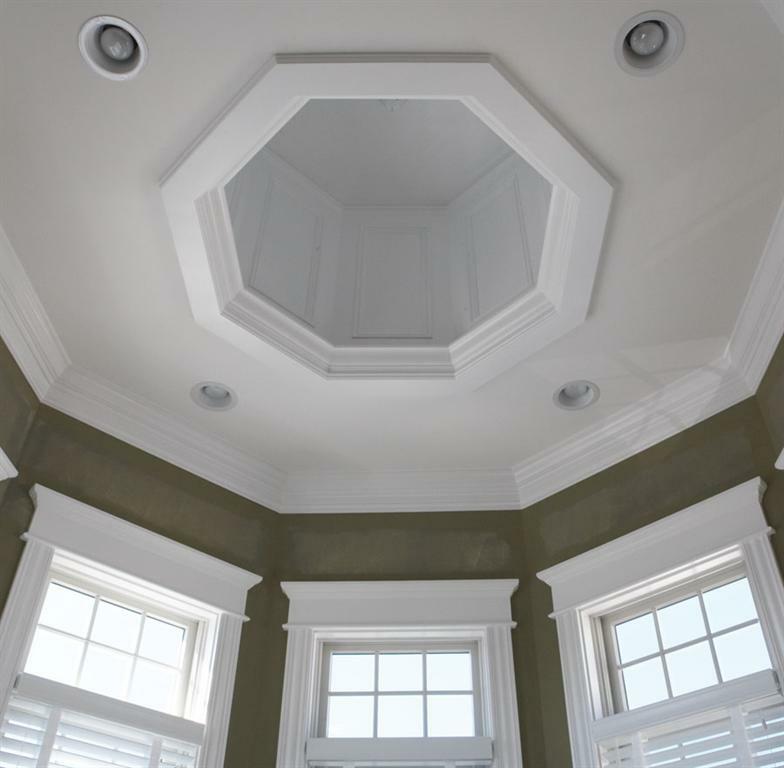 Our Master Carpenter, John Manganaro, is truly as master craftsman when it comes to interior crown molding and trim work. 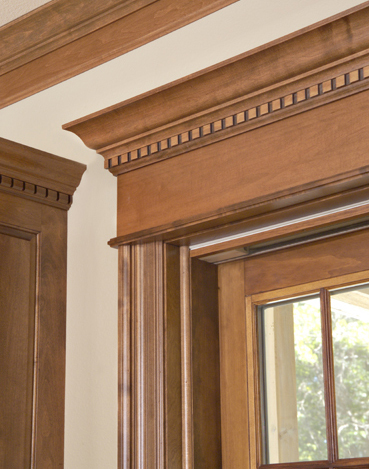 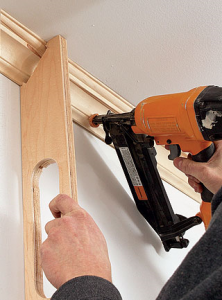 His ability to select materials, cut and cope miters and install crown molding is magical. 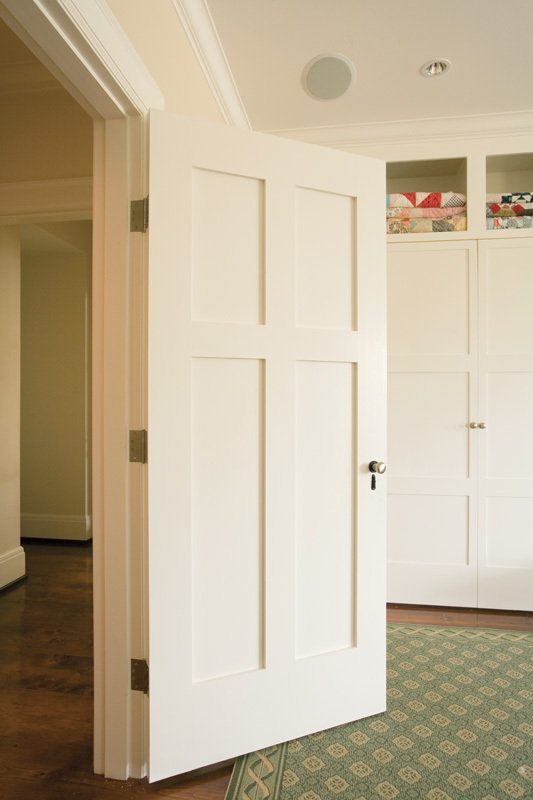 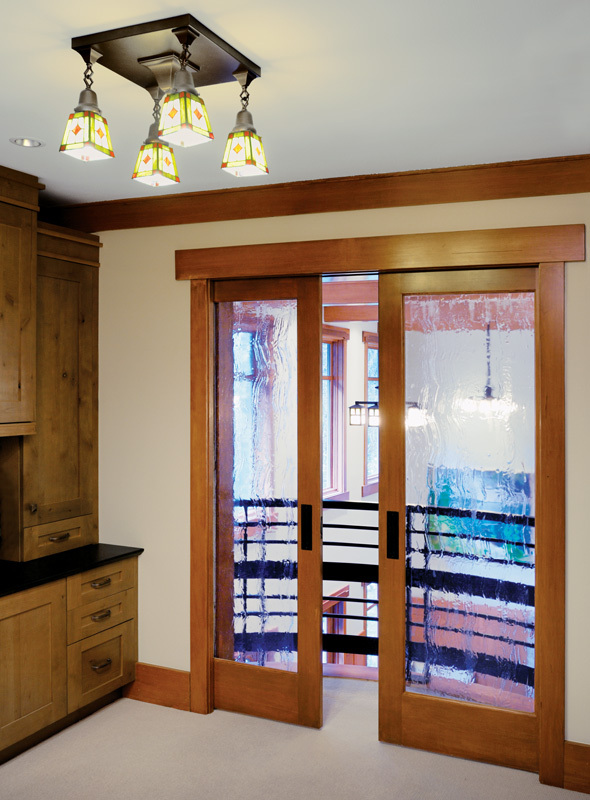 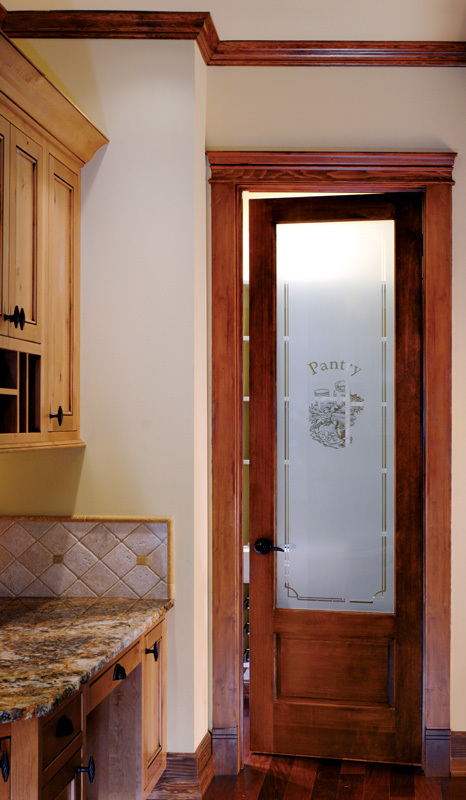 John takes a basic room and transforms it into a room full of character, making rooms seem taller, shorter, and fancier. 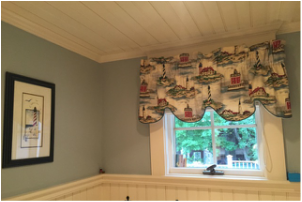 Properly painted crown molding and trim work can make your house pop! 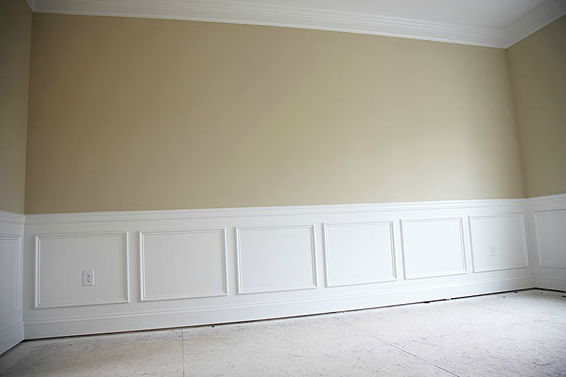 We can paint your crown molding or stain it for you and make it look amazing. 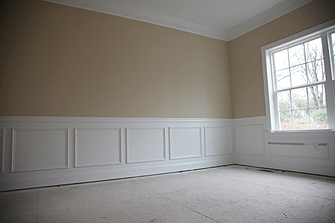 So if you need your crown molding painted or stained you found the right painters. 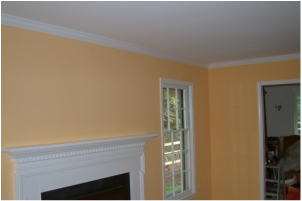 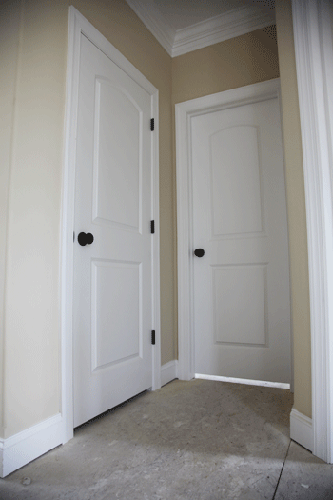 We provide all types of crown molding and trim painting or staining services for the Melrose, MA area.